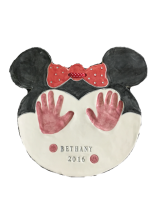 We specialize in creating beautiful ceramic imprints of child's hands and feet. 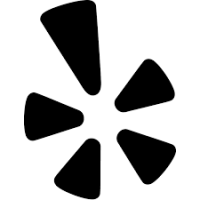 Impressions are designed on a variety of shapes like a traditional circle, squares, or heart to a classic surfboard, sport related theme, butterfly, fish, boat, duck, crown or other custom made design. 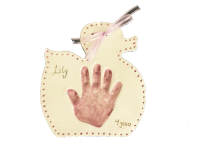 Each piece beautifully captures your child’s hand and foot prints in great detail. Our unique method of colouring and firing the original piece of clay highlights the distinctive detail in your child's print. 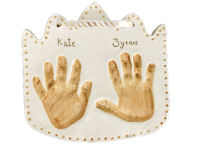 All ceramic plaques are created with very high quality non-toxic soft clay that is safe for any age, including newborns. 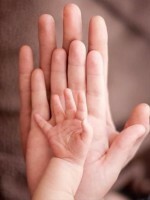 Our skill allows us to take gentle impressions with children of all ages. We know you’ve tried kits and stamping at home, but now that you’ve found us, let us capture the details of those cute and tiny toes forever...beautifully. I hope you enjoy my creations as much as I enjoy making them! Appointments are available in our private home studio as well as events throughout the area. 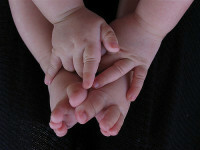 Group or private appointments can be in home or on location, please call for more information.